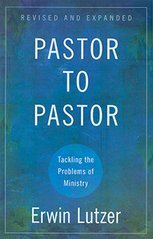 Doctrine is a vital part of the Christian faith, but certain doctrinal beliefs have divided the church for centuries. 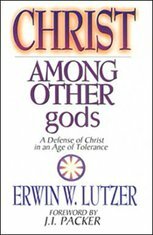 Well-known pastor and author Erwin Lutzer examines various theological disagreements that exist within the broad spectrum of Christianity, presenting the historical background of each issue and the biblical understanding of each doctrine. 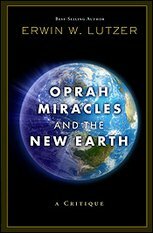 Today when many are calling for unity by glossing over major theological differences, Lutzer revisits those differences and shows not only how the divisions came about but also why such divisions were necessary. 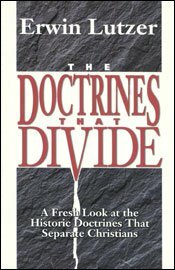 The Doctrines That Divide provides a non-combative look at hot button issues in the church.